The ramifications are far-reaching. Failure to make good on the promise of loan forgiveness leaves borrowers saddled with student debt they believed a decade of public service work would wipe off the books. It could also discourage future student borrowers from considering eligible public service careers, a wide category of occupations that includes many positions within the world of college counseling and college admission. In an unrelated development, President Trump proposed eliminating PSLF in his fiscal year 2018 budget. NACAC and other education advocacy organizations are working to preserve the program, with NACAC recently signing onto a coalition letter urging Congress to include PSLF in the 2018 budget. Although many borrowers are currently facing challenges accessing PSLF, the program is critical to recruiting young people to seek out public service careers. NACAC supports PSLF, as it can encourage college students to build careers within the counseling and admission professions. 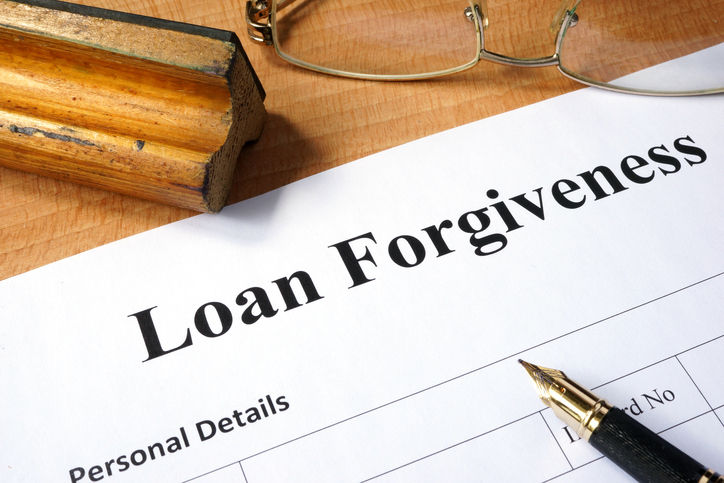 With the CFPB’s renewed focus on student loan servicers administering PSLF, NACAC hopes to see a fully supported program that grants student borrowers the relief they were promised. On Aug. 10, US Rep. Brendan Boyle (D-PA) and US Rep. Ryan Costello (R-PA) announced the formation of a PSLF Caucus. This bipartisan caucus will lead congressional efforts to protect the PSLF program. More than 50 organizations support the coalition, and NACAC encourages you to ask your legislators to join this important caucus.